The Stock Image of the Day is one I call Ready for the Competition. 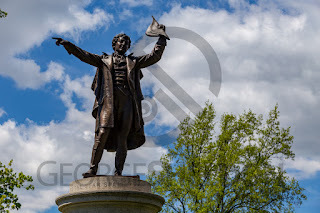 Created ay Mount Gretna in Lebanon County, Pennsylvania, this is one of my favorite images. I have used it many times in my portfolio and on my website as an example of my work. This is just one of the thousands of images that I have av available for licensed use from my representative agencies. For more information about the agencies, please visit my agencies page. 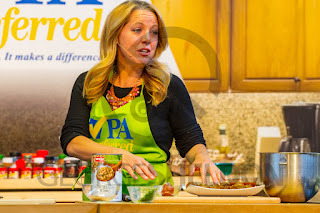 The Stock Image of the Day is Celebrity Chef at the Pennsylvania Farm Show. 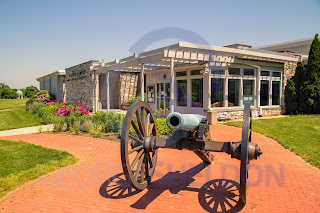 The Stock Image of the Day is the Visitors Center at the Antietam Battlefield in Sharpsburg, Maryland. This is just one of the thousands of images that I have av available for licensed use from my representative agencies. 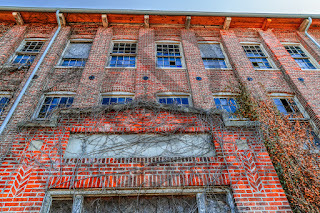 The k Image of the Day is the old brick Factory. This is just one of the thousands of images that I have av available for licensed use on my representative agencies. The Stock Image of the Day is Sitting on the Dock of the Bay. This wone was created in Annapolis, Maryland. 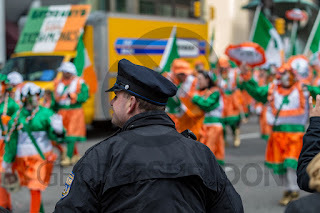 The Stock Image of the Day is Philadelphia Police Office at the New Year's Day Mummer's Parade. When you are looking at my images on my website ( www.georgesheldon.com ) or my blog ( www.georgesheldon.net ), you will see my logo as a watermark. This is done to prevent theft. Over a dozen years ago, an image theft in Italy stole a large number of my images and built his web site around them. Yes, I suppose I could have sued him, but that would have meant a trip (or two, or three) to Italy. Ans the big unknown was how long would it have taken to pursue my claim of copyright infringement. From that point on, I stopped posting my images with a watermark. 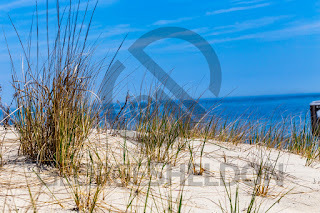 But you should know that my images, when licensed for use or purchased on a product or print, never have a watermark. The watermark only appears on the images placed online. 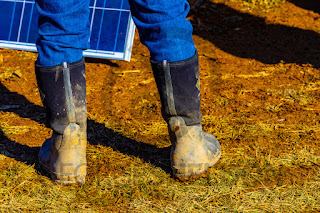 You will find my images offered for licensed use on other sites are also protected with watermarks of the agency offering them for use. That's how I prevent thievery, especially from that crook in Italy. 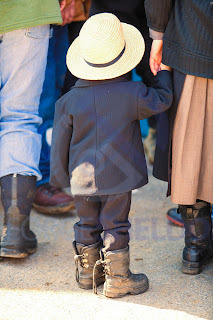 The Stock Image of the Day is one I called Small Amish Boy. I got this one at of the annual mud sales held each later winter / early spring in Lancaster County. The Stock Image of the Day is one I call Sitting on the Dock of the Bay. I managed to create this image, quite unexpectantly, at the dockside in Annapolis, Maryland. The young couple enjoying the breezy warm weather was perfectly perched on the edge of the dock. My web site has changed this year. It is now a portfolio site. 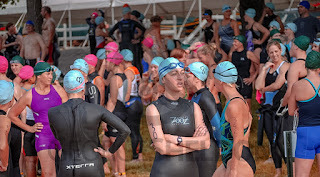 The layout should allow me to show samples of my images. I have started with three galleries: People, Places, Things. 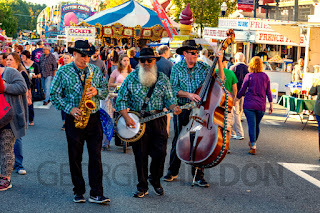 More galleries will be added soon to my website at www.georgesheldon.com. The George Sheldon Blog has a new domain name assigned, effective immediately. www.georgesheldon.net will now be pointed directly to the blog. Although you could point to the blog by using georgesheldonblog.blogspot.com, you can now use www.georgesheldon.net to reach the blog. 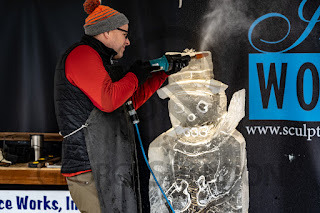 The Stock Image of the Day is The Ice Carver, an image I created in Bethlehem, Pennsylvania, I was able to catch the ice mist flying off the statue in the final processed editorial image. 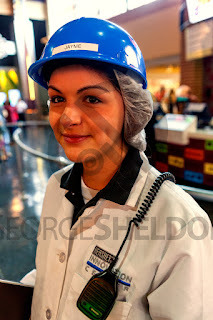 The Stock Image of the Day is the Hershey Chocolateworld Worker. Created a few years back, this image was created quickly inside Chocolateworld. 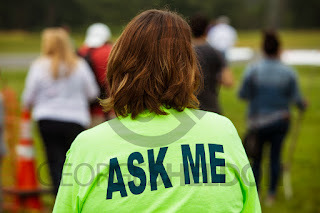 The Stock Image of the Day is Ask Me. I created this image at a balloon festival in Chester County. The bright colored shirt caught my eye, and the staff was wearing these shirts to offer assistance to the visitors of the venue. 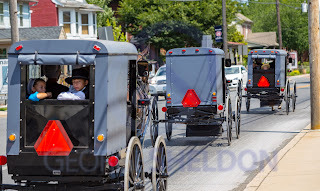 The Stock Image of the Day is Three Amish Buggies. Captured on the Old Philadelphia Pike in Lancaster County, Pennsylvania, this summertime image is one of my favorite stock images. Seems like a good time to start a new blog. This one is about me, my photography, and how I create stock imagery. I'll be posting a daily Stock Image of Day, as well as other information about where I've been and what I've been doing. A great new year. And a great time to take stock.